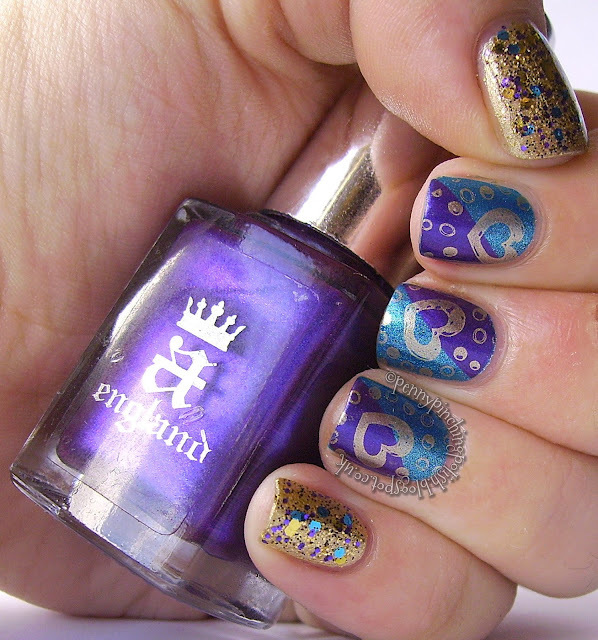 Today I have a lovely guest post for you, featuring some stamping. If you are a long time reader of my blog you will know that I cannot stamp. I have tried and tried but nope no success. So I am really pleased to show you when stamping goes right how lovely and perfect it can be in my Guest Post from Penny Pinching Polish. Hi everyone! 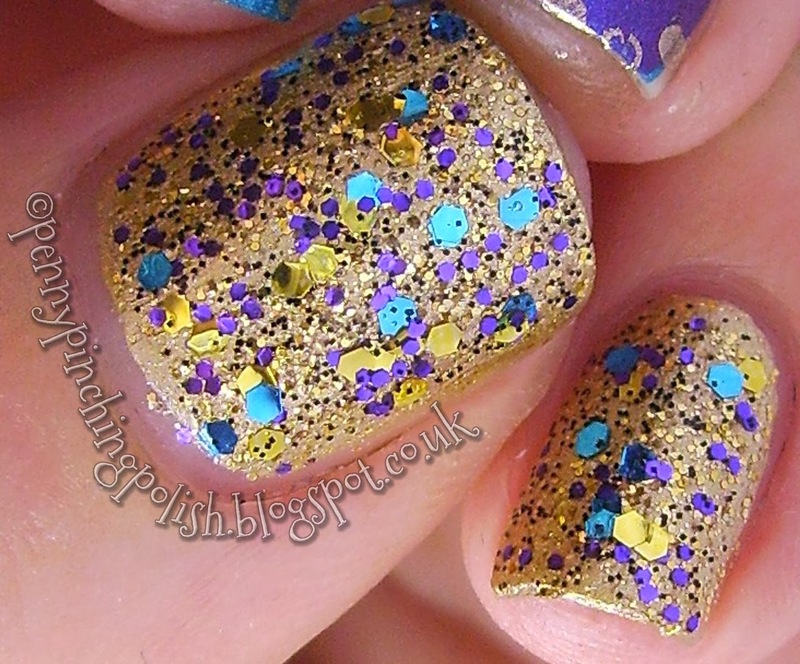 I’m Sarah, and I write a very new blog called Penny Pinching Polish. 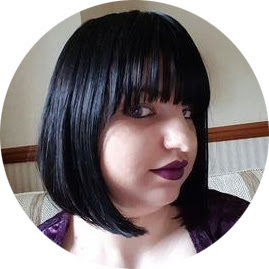 I’m so excited to be doing a guest post for Kerrie while she’s away on holiday, and I can’t thank her enough for giving me the opportunity! Now, I’m nowhere near as talented as Kerrie when it comes to freehand stuff yet, so the mani I’ve chosen for this post is using stamping. I was really happy with the way this turned out though; I absolutely love this colour combo! I started out with 1 coat of Kleancolor - Metallic Aqua, on my index, middle and ring finger. Once that was dry, I taped off half of the nail with surgical tape. I like using surgical tape, as you can stretch it a little bit, which helps with getting it to sit flat, especially if you have a lot of curve to your nail. I painted the exposed half with 1 coat of A-England – Avalon, and immediately removed the tape, working 1 nail at a time. Once those were dry, I stamped an image from PUEEN41 with Barry M Gold Foil, and top coated.